It's hard to believe 2014 is winding to a close. A year full of tiny newborns, beautiful seniors, loving families, and gorgeous weddings has come and gone. My schedule has been filled with amazing sessions and events. I have had the pleasure of photographing weddings all over the state of Iowa, including Des Moines, Mason City, and Dubuque. I think this year has been one of my absolute favorites. The weekend after Thanksgiving, I met up with some of my dearest friends for their family portrait session. 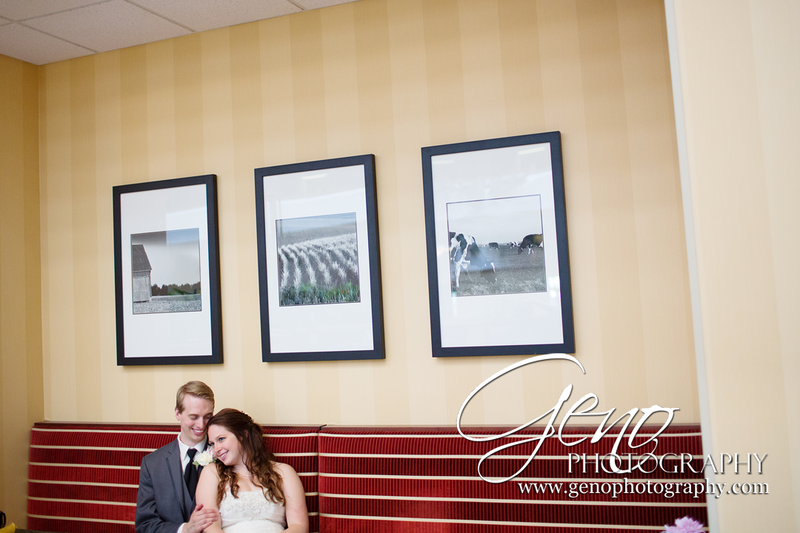 Since the weather was quite chilly we wanted a nice indoor location, so we selected the Coralville Marriott. 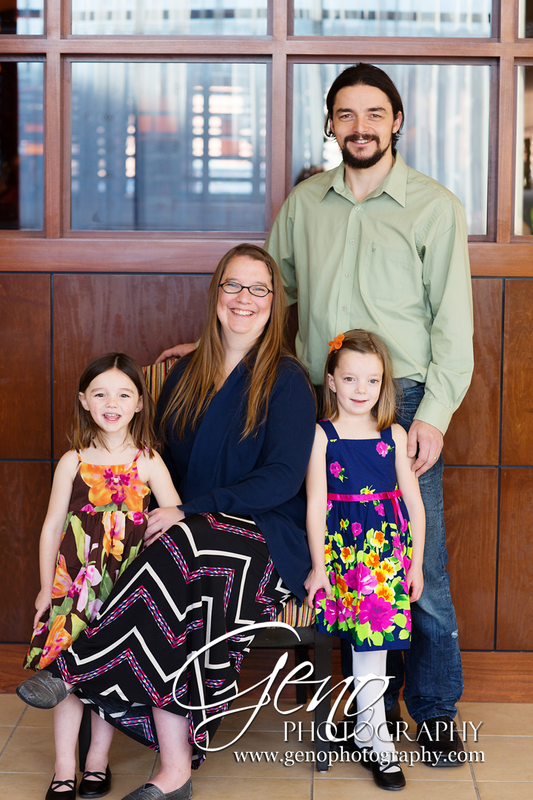 If you remember their portrait session last year (you can see the blog post here), we chose the Marriott as their portrait setting last year too. Not wanting to duplicate the session we did last year, I tried to take a fresh approach and use new locations within the hotel itself. I think the portraits turned out great! Talk about a little cutie pie! 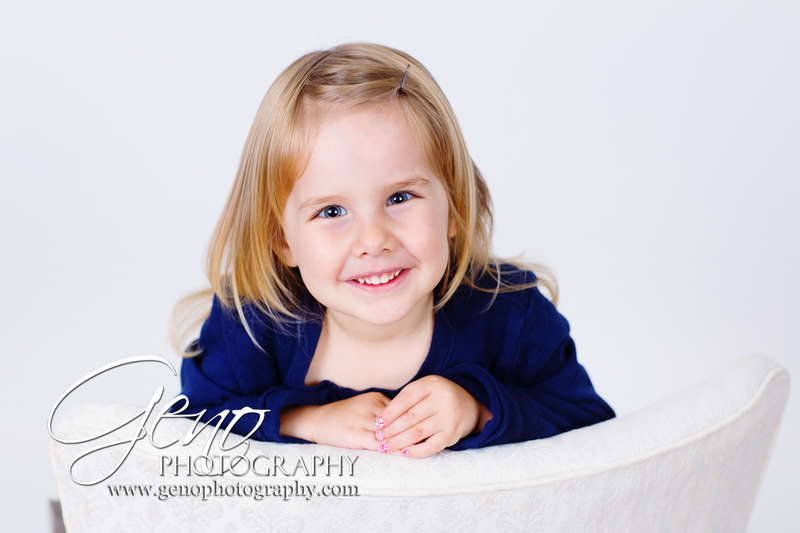 In November, sweet little Kaelyn once again lit up my studio with her adorable smile. It's hard to believe this little peanut is nine months old already. Seems like just a few weeks ago I was capturing her newborn portraits. 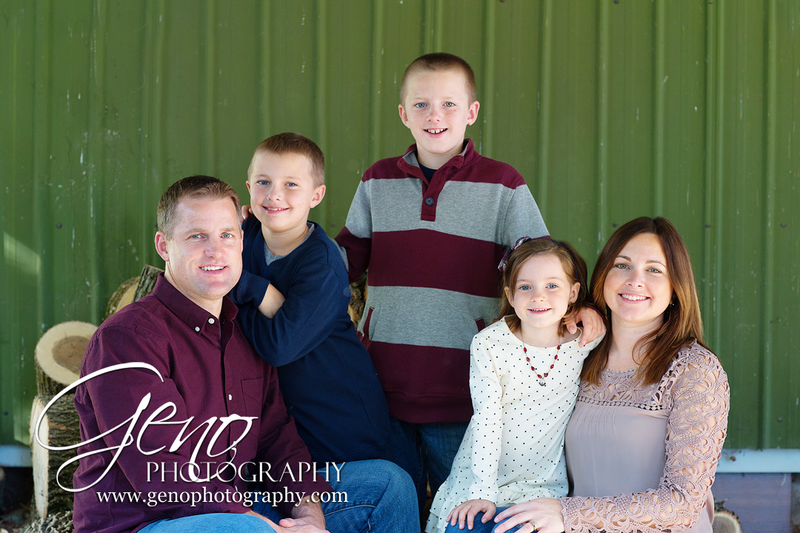 At the beginning of November, I had the pleasure of photographing the Miller family. We began our session at the field behind their home. Then we headed to the Wellman park. I know I've said it before, but I love the willow tree during golden hour. It is so beautifully illuminated by the evening sun and makes for a magical location. 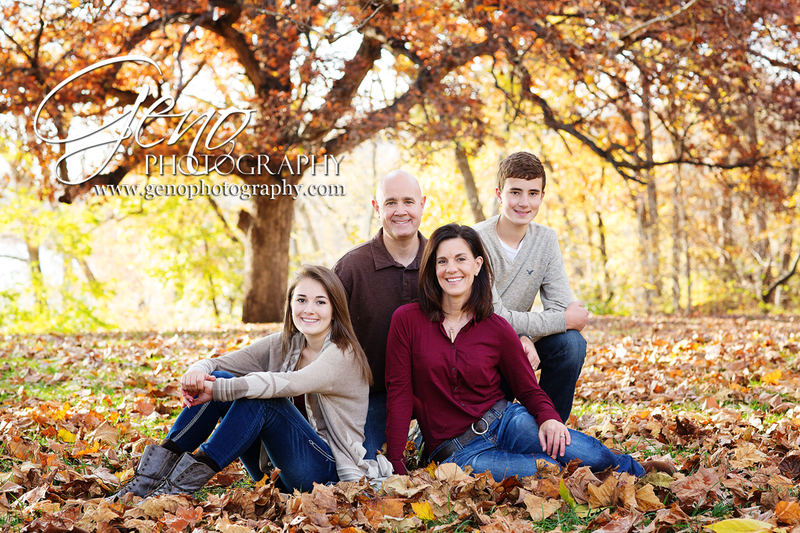 In October, I met up with the Davenport family at the Lake MacBride spillway. The leaves were beautiful and it was a perfect afternoon for portraits. The Davenport family was so easy to work with. 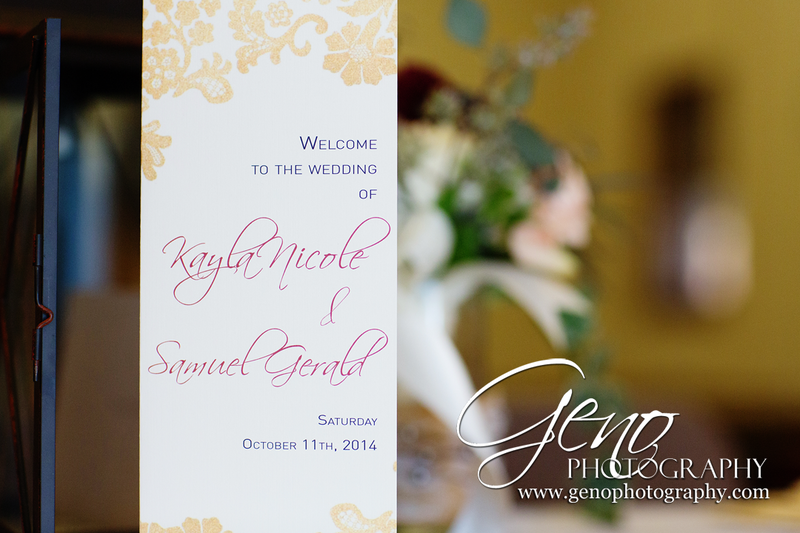 Their brown and cranberry color choices went beautifully with the setting. 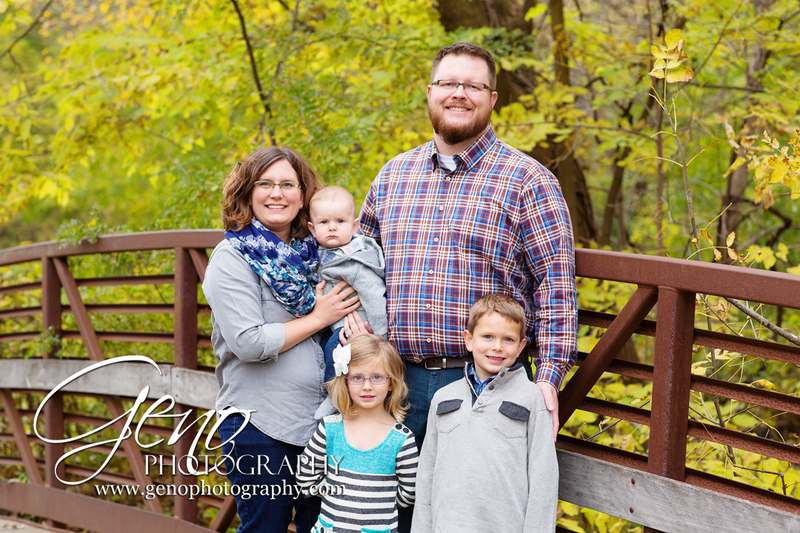 In October, I met up in downtown Kalona with the Schrader family for their mini-session. We started the session downtown near The Shop. Until this fall, I had not photographed in Kalona much, but now that I have I love it! I have been photographing Carter and his little sister, Adria, since Carter was just six months old and since Adria was born. 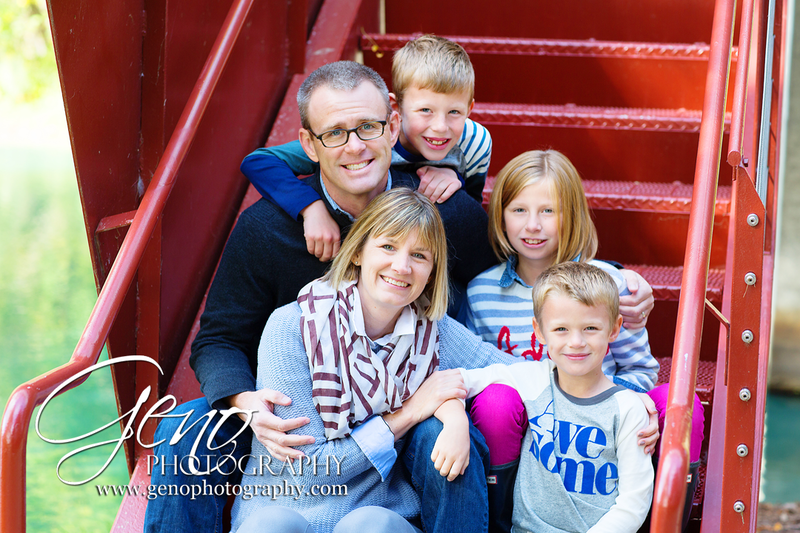 I was super excited when their mom said this fall, their mini-session would include their whole family. I think family portraits are so important, such a wonderful way to preserve memories. Following Sam and Kayla's ceremony, we finished the formal portraits in the church. 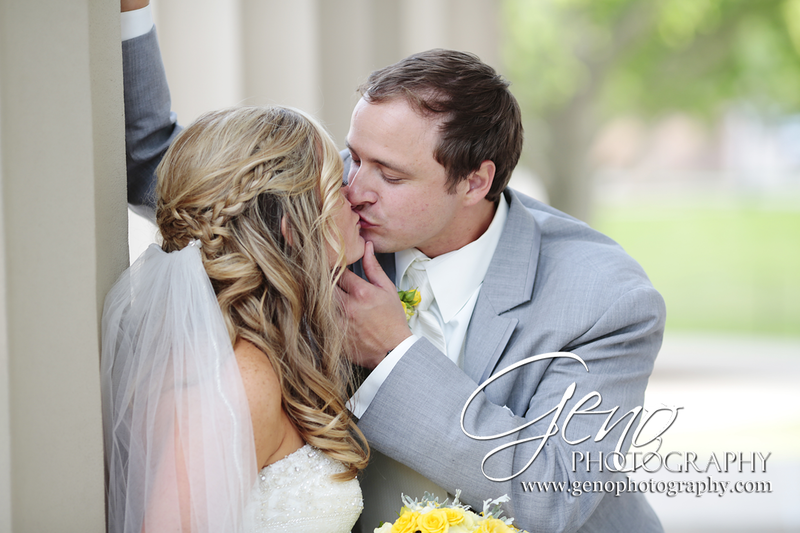 Then the bridal party, my assistant, and I headed towards downtown Pella for some more fun portraits. Our first stop was the old firehouse in honor of Sam being a volunteer firefighter. In the firehouse was a beautiful antique fire engine. So fun! Wow! 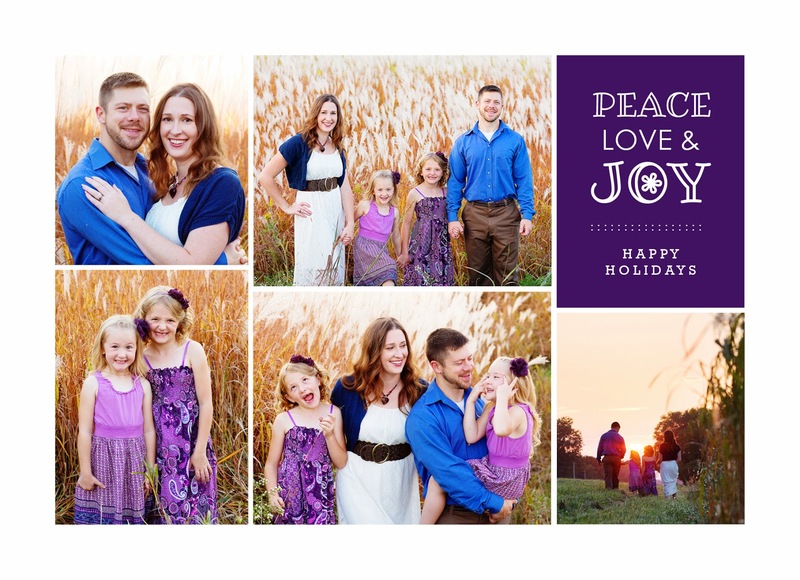 Is it really December and I'm still blogging October sessions?! I was so wonderfully busy this October I'm just now getting caught up! Definitely not a bad problem to have, especially since October was filled with so many great sessions with beautiful families and seniors. 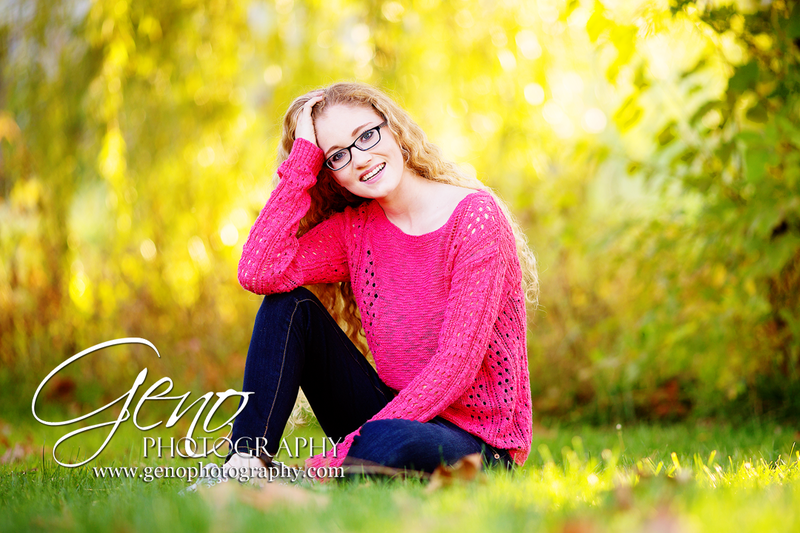 At the end of October, Summer came into the studio for her senior portrait session. Summer was so much fun to work with. Not only does she have a great personality and sense of humor, she is also gorgeous and so easy to photograph. 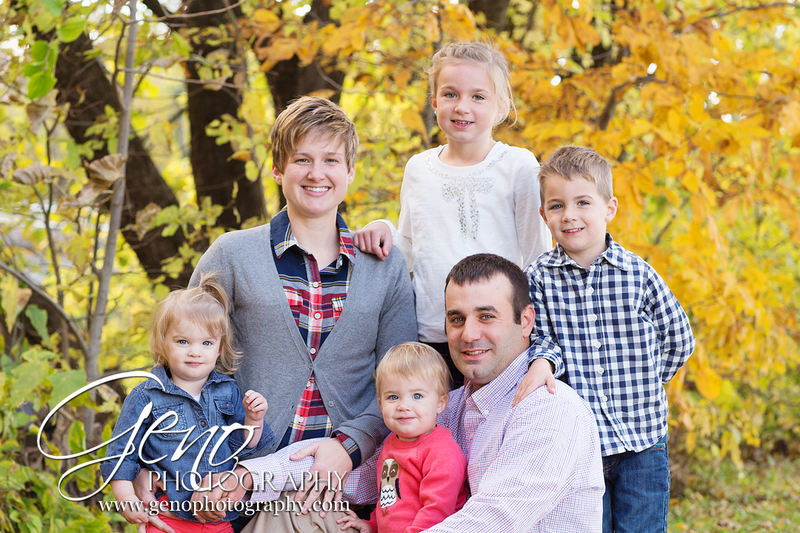 In October, I met up with the Northup family for their fall mini-session at South Park in Wellman. 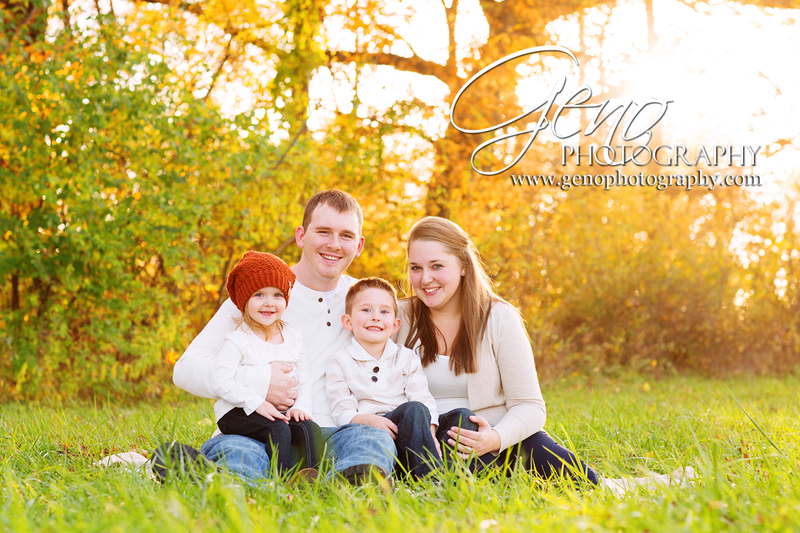 The leaves were a beautiful golden yellow and made for the perfect setting for this beautiful family. 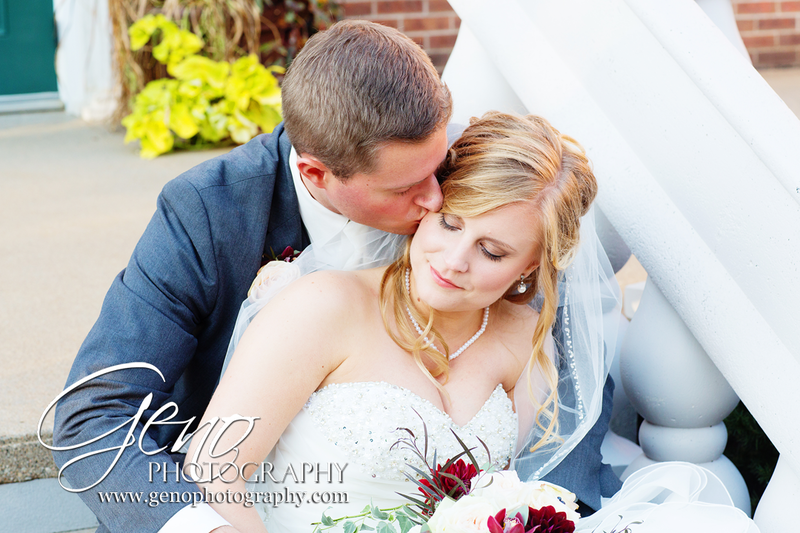 In the middle of October, I headed to Pella to capture the wedding of Sam and Kayla. We began our day at their church, The Second Christian Reformed Church. The church was beautiful and the decorations were gorgeous. 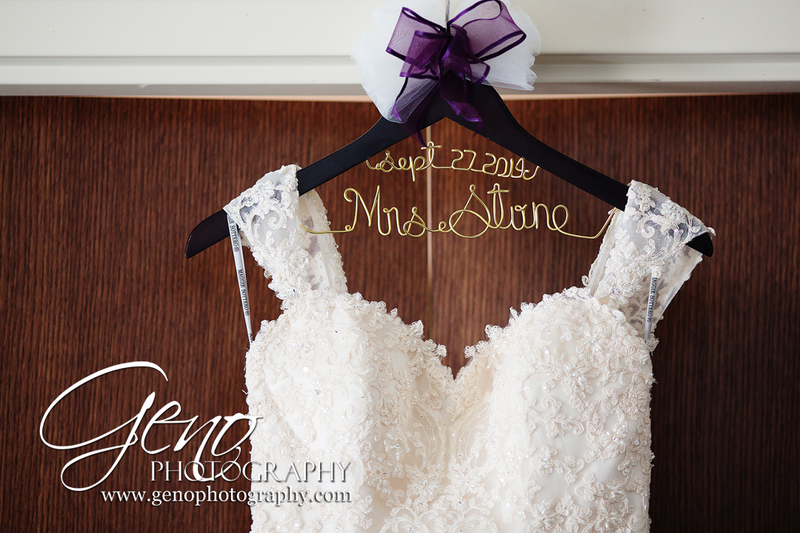 Before Kayla donned her wedding gown, we took a moment to capture some beautiful detail shots of it. 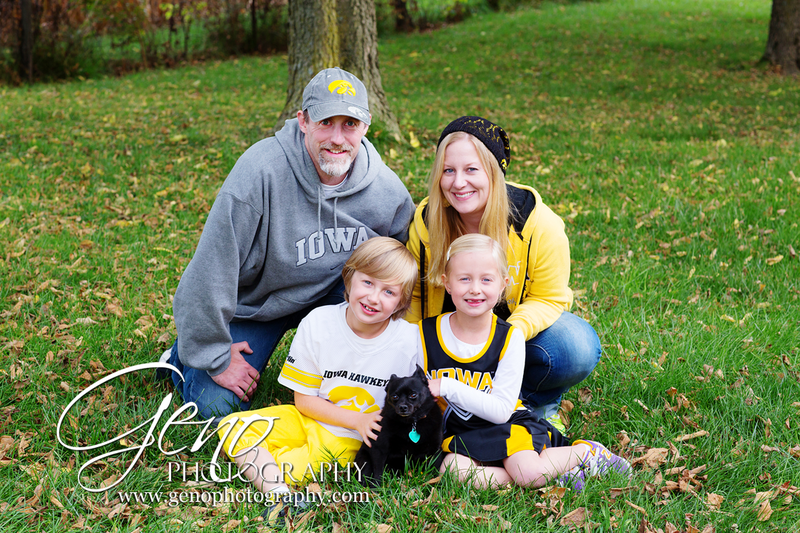 This fall, the Cory-Fisher family wanted to show off their Hawkeye pride during their family session. The session took place at their home and was so much fun. After a few "posed" portraits, the Cory-Fisher family had a ton of fun playing football in the yard as I caught action shots of their game. 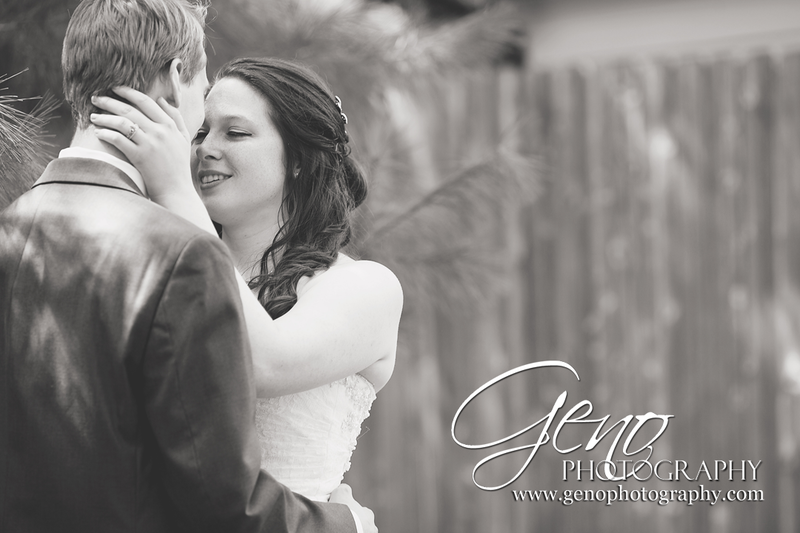 A peek at Sam and Kayla's recent Pella wedding. I had such a fun time working with these two and their wonderful friends and family! Check back soon for more from their big day! My Baby Girl is 6! It is hard to believe it, but my Gabby girl is 6! How is that even possible? 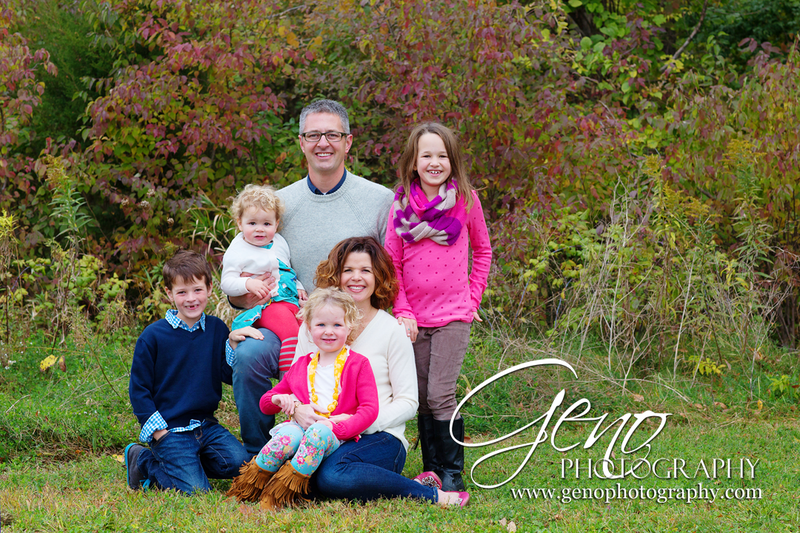 I always enjoy seeing how much my client's children have grown between sessions. With my own children, it's often harder to see these changes since I have the pleasure of watching them grow every day. On a chilly October evening, I met up with the Smith family at Willow Creek Park in Iowa City. Despite the cold, the kids all did great. I love the portraits of them on the rust toned bridge. In early October, I met up with Dane and Tristan for their engagement session. 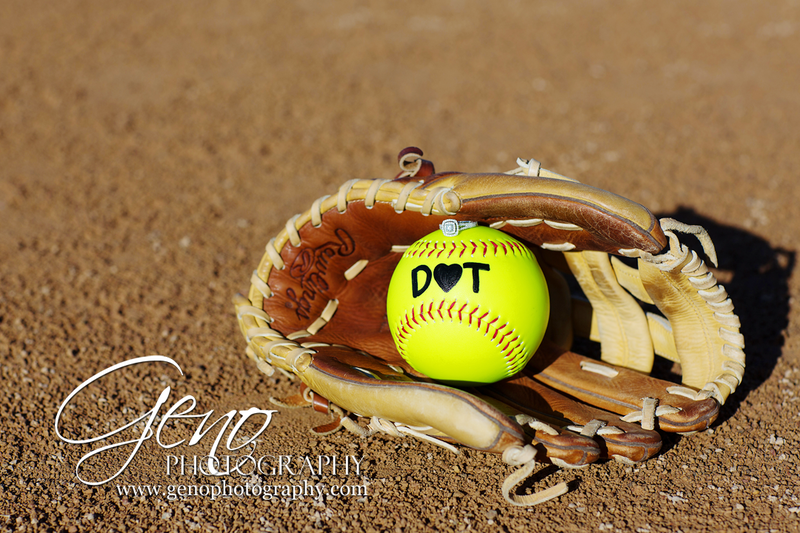 They met playing softball, so we began our session at the field where they first met. I love when couples have locations that are special to them. 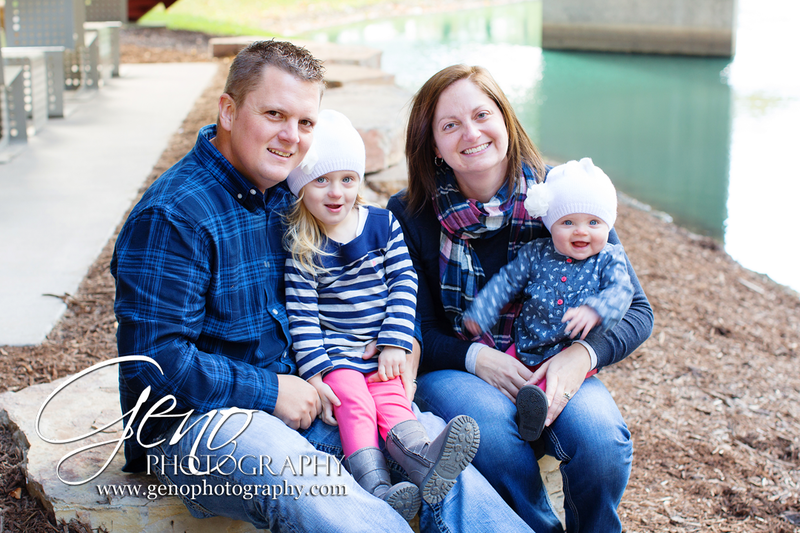 I once again had the pleasure of photographing the beautiful Klitgaard family. It was a chilly October morning, but the kids were all fabulous. It was so fun to see how much they have grown since I last had the pleasure of photographing them. After the formal portraits finished, Brandon and Emily's ceremony began. It was held in the River Room at the Grand Harbor Hotel in Dubuque. It was simply stunning. The large glass walls overlooked the river and the whole room was filled with the afternoon light. 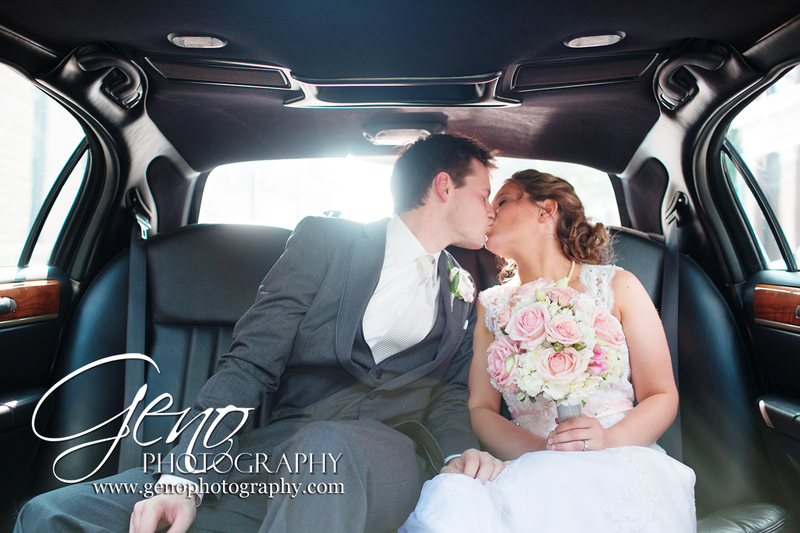 At the end of September, I had the pleasure of traveling to Dubuque for the wedding of Brandon and Emily. It was a beautiful, warm fall day. 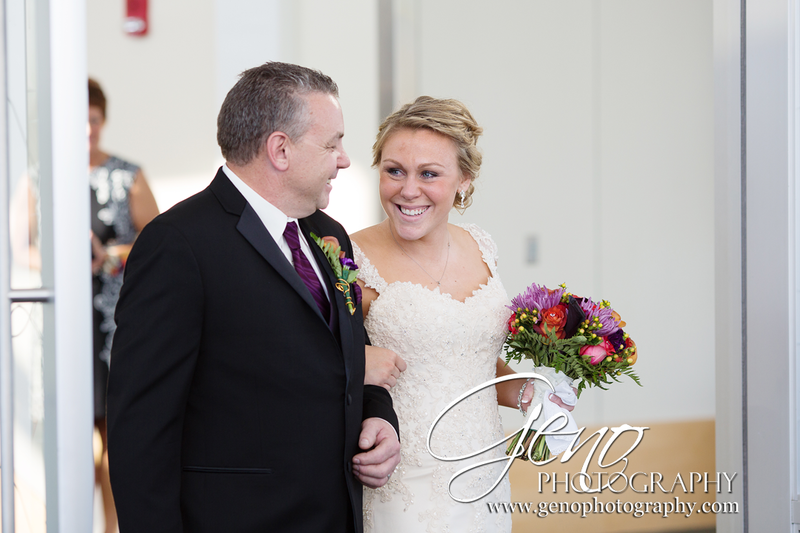 My assistant, Greg, and I arrived shortly after lunch to begin photographing Emily as she got ready for her big day. 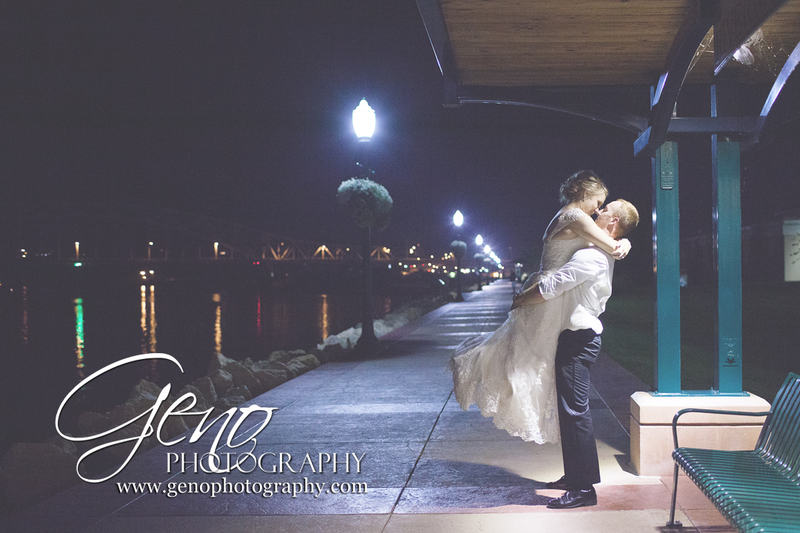 A sneak peek of Brandon and Emily's September wedding in Dubuque. It was a beautiful day filled with love. Check back again soon for more from their big day! At the end of September, I met up with the adorable Schrader children at Sunset Park in Washington for their mini session. 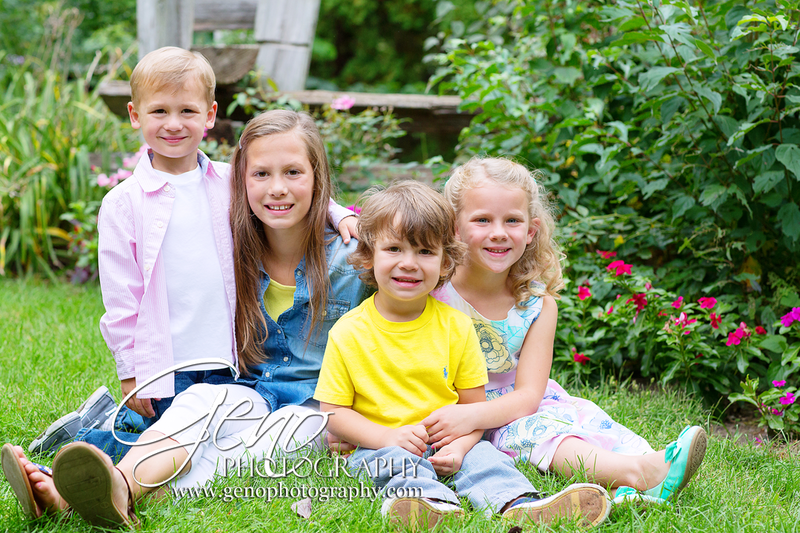 This cute quartet was full of energy during the session, but lots of fun to work with! 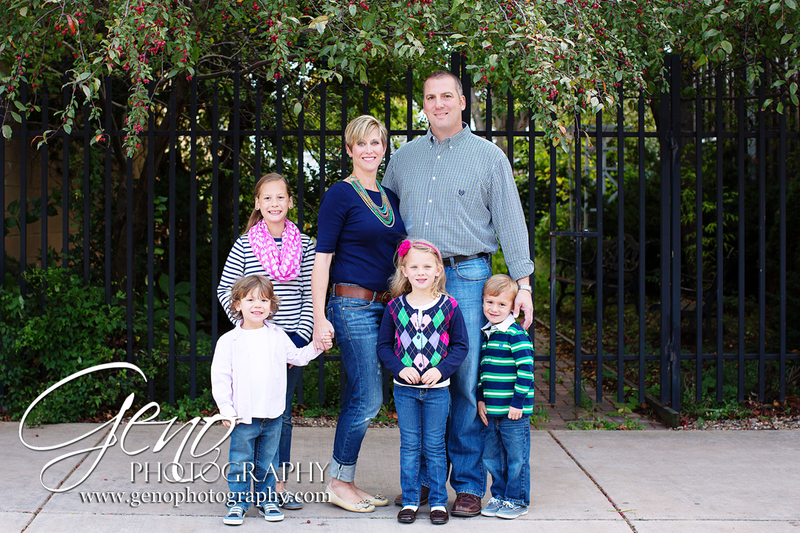 In early October, I headed to Iowa City for the Mitchell family's mini session. 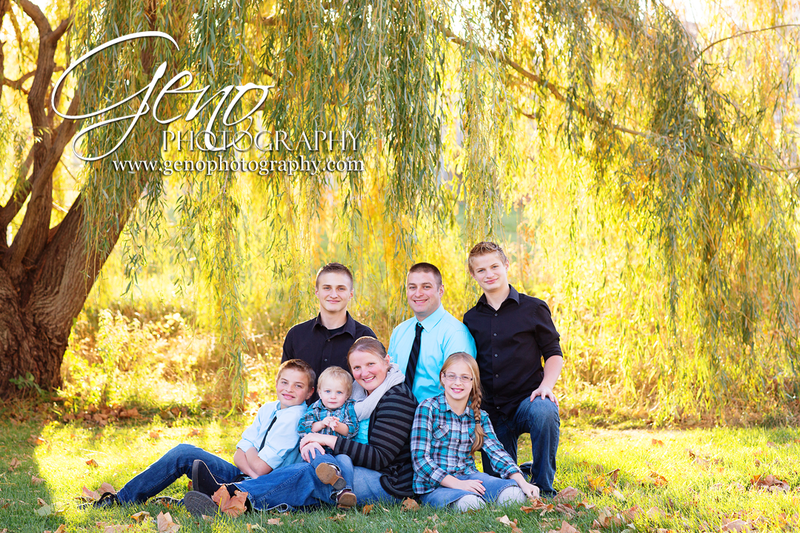 It has been a few years since the Mitchell family has been in front of my camera. It was a pleasure to photograph them again! At the beginning of October, I met up with Cooper for her senior portrait session. We began our session at The Shop in Kalona. Seriously, it was so much fun shooting in there with all it's amazing vintage items and furniture. The back of the building had a fun teal wall and to the west side of the building was a great alleyway. It really was an excellent location. Cooper and I had a blast in there. At the beginning of October, I met up with the Smothers family for their Fall Mini-Session at the University of Iowa Art Building. Seriously, how adorable is this family? Their little girls were so great. They braved the chilly weather and still had big smiles for the camera. 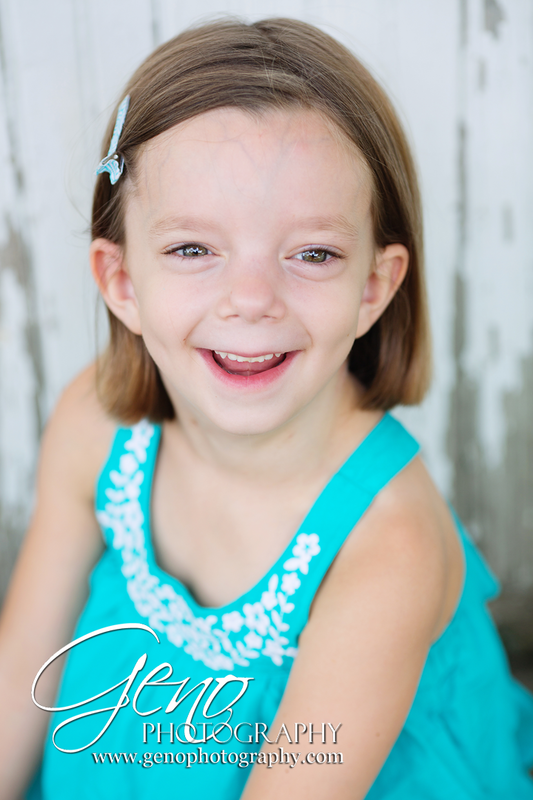 Sweet little Ava recently came into the studio for her birthday session. Hard to believe this little cutie is three already! It seems like it wasn't long ago that she was just a tiny newborn curled up in a basket in the studio. At the beginning of October, I met with the Bottorff family at the University of Iowa Art building for their mini-session. I had never photographed in this are prior to their session. I'm so glad they introduced me to it! 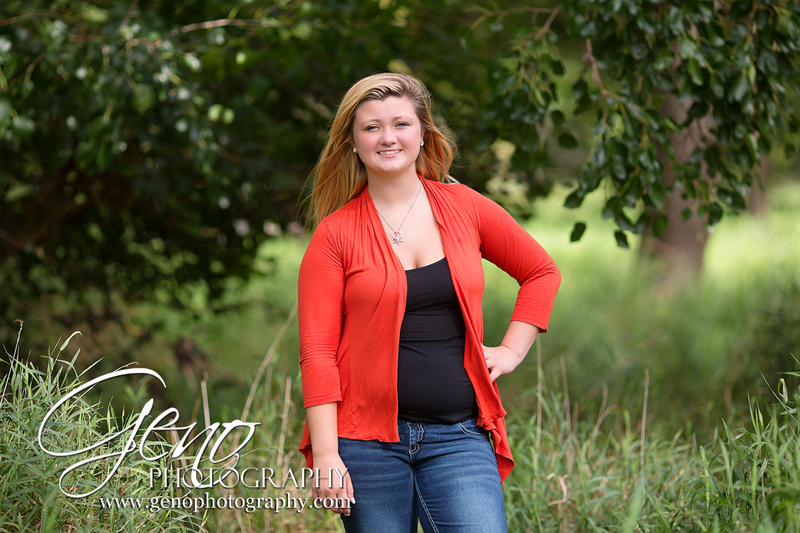 At the end of September, I headed to Palisade-Keppler Park outside of Cedar Rapids for Brianna's senior session. We began our session on the beach along the river. 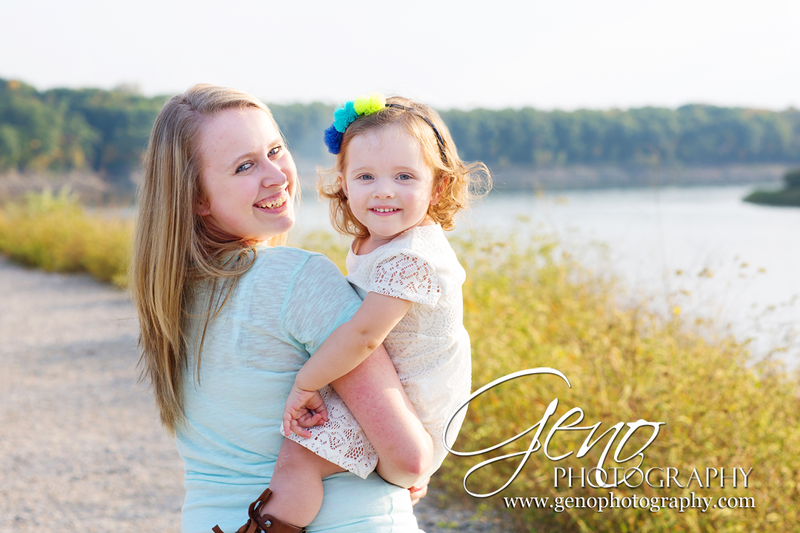 At the end of September, I headed to the Lake MacBride spillway to capture Jessica and her beautiful daughter Jayden. Previously, I had not had the pleasure of visiting the Lake MacBride spillway, but I love it! It was the perfect setting for this beautiful session. 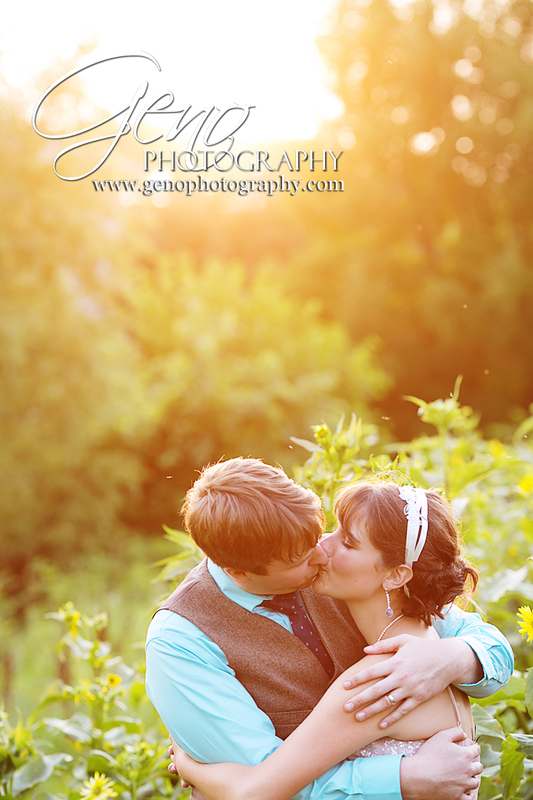 At the end of September, I had a wonderful mini-session with two dear friends of mine, Brandi and Matt. I had the pleasure of capturing their wedding day many years ago and was thrilled to have them in front of my lens once again. Oh my, I am so behind on sharing all the amazing sessions I've had lately. I've been so busy with sessions and weddings currently that if I'm not shooting, I'm editing. Sadly, that means blogging and Facebook posting have not been happening. 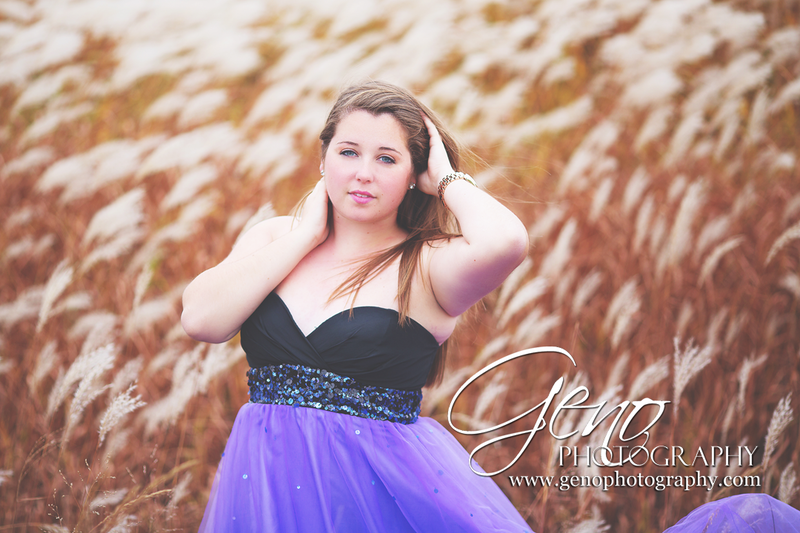 A sneak peek from Brianna's recent senior session. So gorgeous! Check back soon for more portraits from this beautiful session! Mini sessions are in full swing and I'm loving it! If you haven't scheduled your session time yet, be sure to soon. There are only a few spaces left. 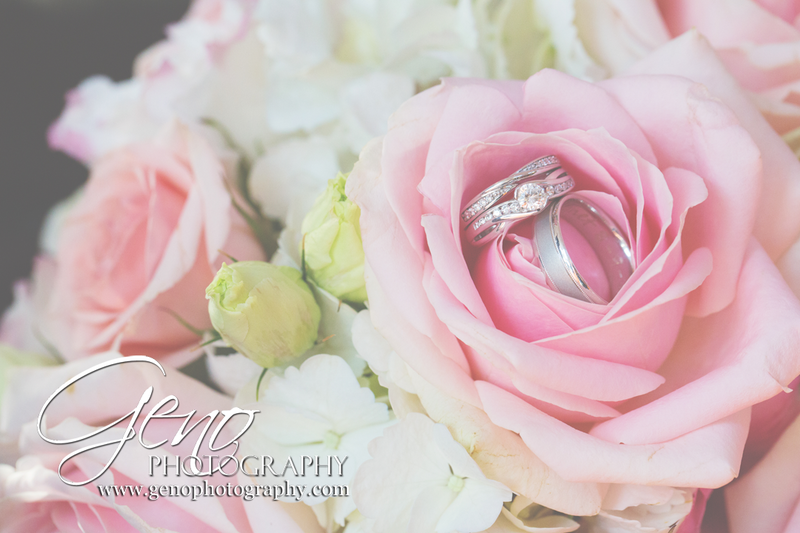 Earlier this year, I had the pleasure of assisting Megan Klauer Photography in capturing this beautiful event. The day began at Hotel Vetro in Iowa City, where both Kelsey and Ryan were getting ready. I love all the beautiful natural light in Hotel Vetro. It is a gorgeous location. Earlier this summer, I had the pleasure of assisting Shuva Rahim of Accent Images with the wedding of Nate and Emily. We began the day at Nate and Emily's Iowa City home where they shared their first look. The expressions on their faces as they saw each other for the first time were simply perfect. You could see the excitement, joy, and love they felt. Meet the Nash family. 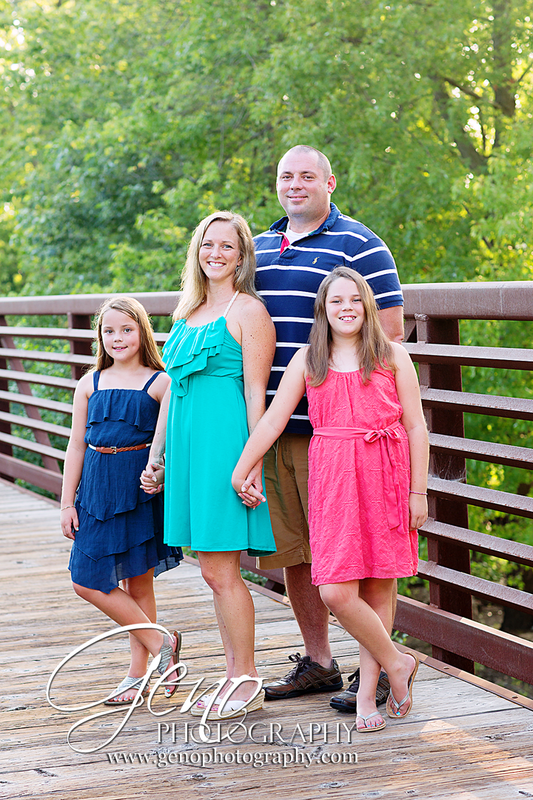 They were amazing enough to brave the heat a few weeks ago for their family session in Iowa City. For the session, we headed to the Iowa City Dog Park. Sounds strange, I know. But I love the Iowa River Power Restaurant bridge and the grassy field near the dog park. They make great locations for portraits. After the wedding and the grand exit from the church, Kenny and Erin headed to the park again for some portraits of just the two of them. I was in heaven! Not only did I get to go back the beautiful park, but I got a lot of time to work with just the two of them. I want to take a moment to wish my oldest a very happy birthday! So hard to believe she's 8 already!! Love this girl with all my heart! I have said it again and again, I love weddings. I do so with all my heart and am honored to be asked to capture so many beautiful days. I want you to have the absolute best wedding experience, so here are a few words of advice to keep in mind when planning your wedding photography. The second weekend of August, I headed to Mason City for the wedding of Kenny and Erin. The day began with their first look on the steps just outside the church. You can see the joy on their faces as they saw each other for the first time. Simply beautiful! Meet sweet, little seven day old Brett. 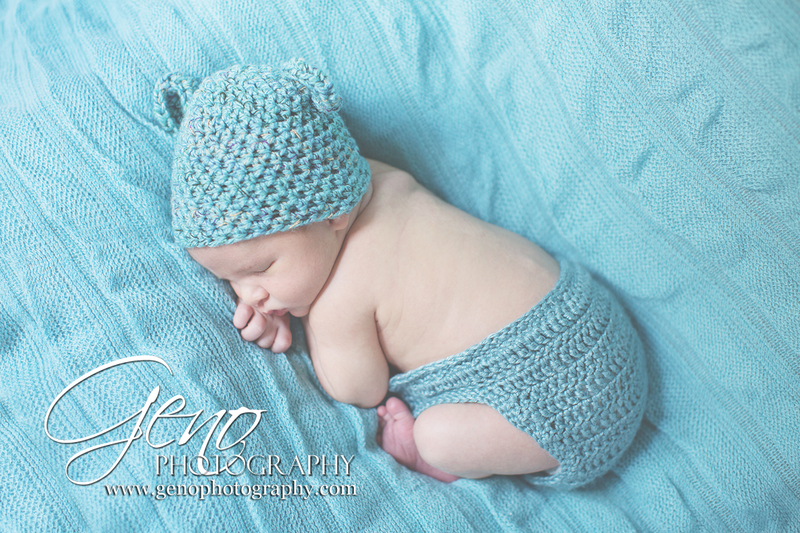 This adorable little guy came into the studio recently for his newborn portrait session. Despite being a little fussy at first, Brett settled right into his session and did so well. The benefit of getting babies in for their newborn session within the first ten days after birth is not only are they still teeny tiny and adorable, also they are still very sleepy and a little more flexible. 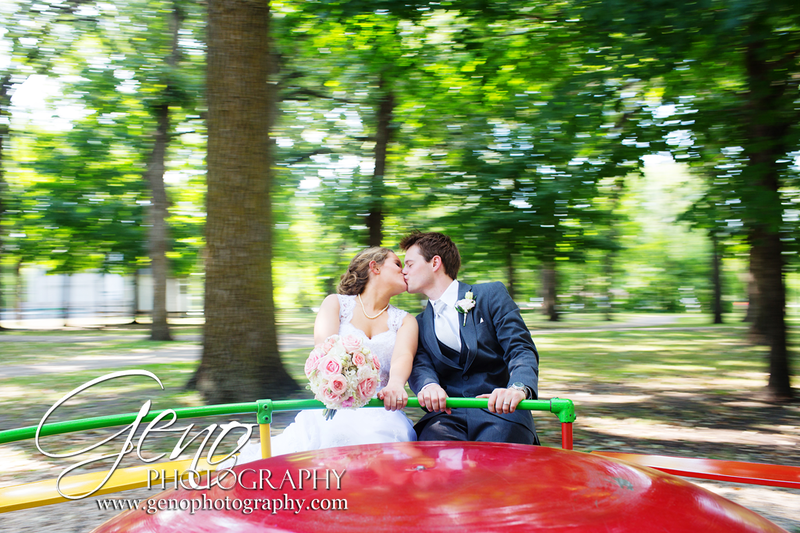 We had so much fun with Kenny and Erin on their wedding day! Here is a sneak peek of their big day. Check back again next week for Part 1 of their wedding day story! 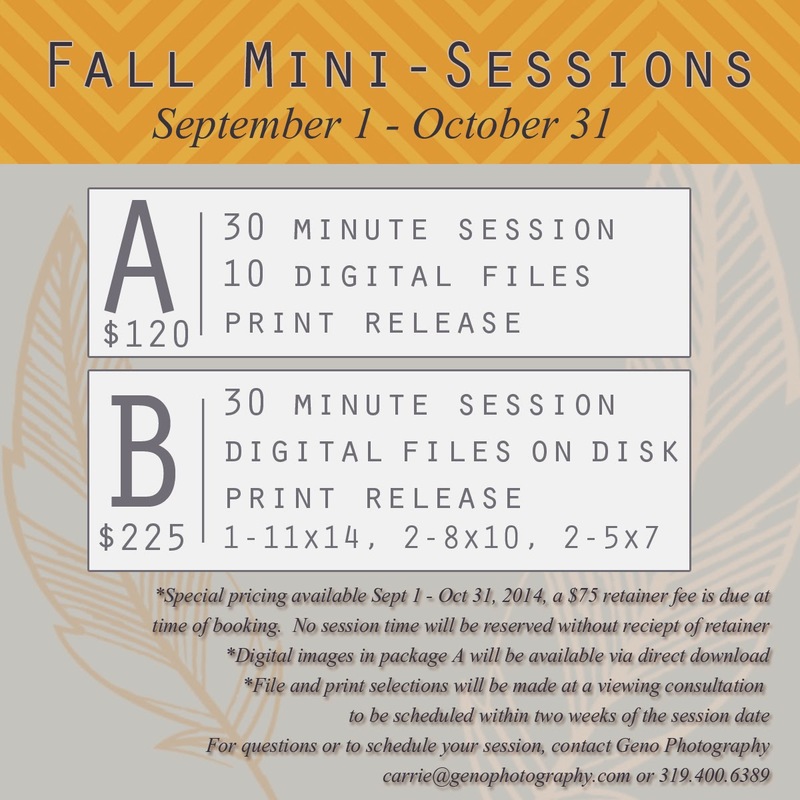 September is here and our Fall Mini-Session special is live! Spaces are filling quickly already. We are down to only a handful of weekend dates left. Weekdays are filling up too, so be sure to contact us today to be sure you don't miss out on this great opportunity! If you missed it, last week was Part 1 of Peter and Ryan's wedding day. Now, onto Part 2! Peter and Ryan's reception was held at the West Des Moines Sheraton Hotel. Before the reception kicked off, we took a few moments to go around the beautiful hotel for a few more portraits of Peter and Ryan. 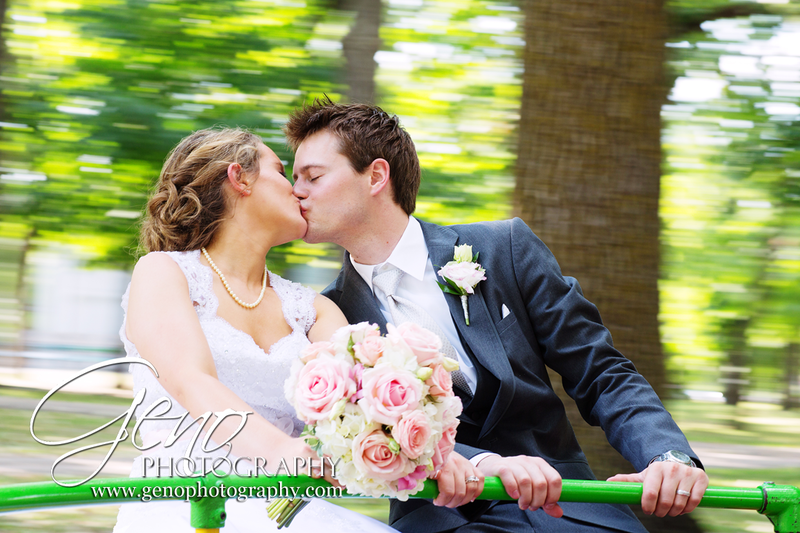 Many hours are spent on the day of the wedding, capturing the event to the fullest. The wedding day is just the beginning of the process. After our gear is packed up and we say our congratulations to the happy couple, the behind the scenes work begins. 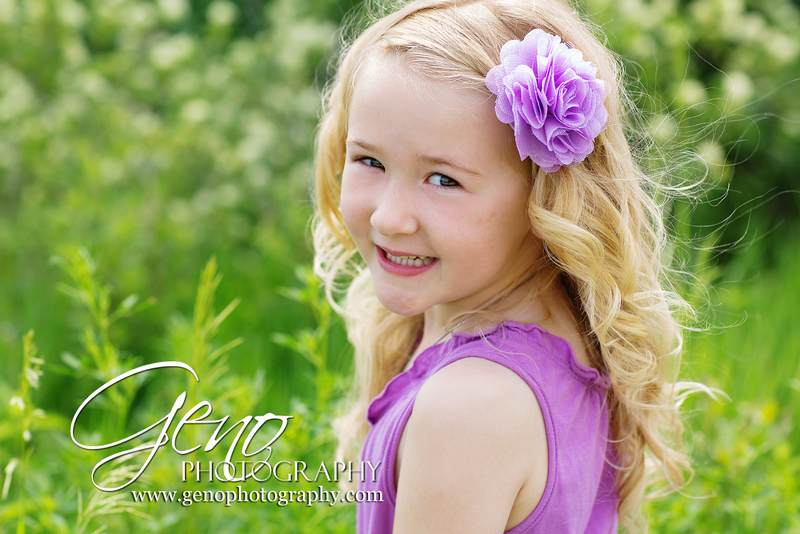 Recently, I headed to southern Minnesota to photograph Maryann's six year portraits. She did such a wonderful job during her session. She was full of big smiles. 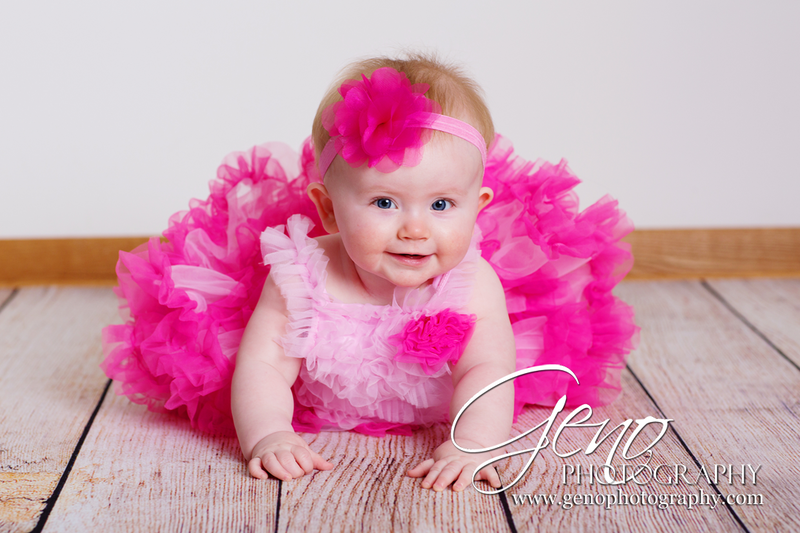 I have been photographing this sweet girl since she was just about one month old. 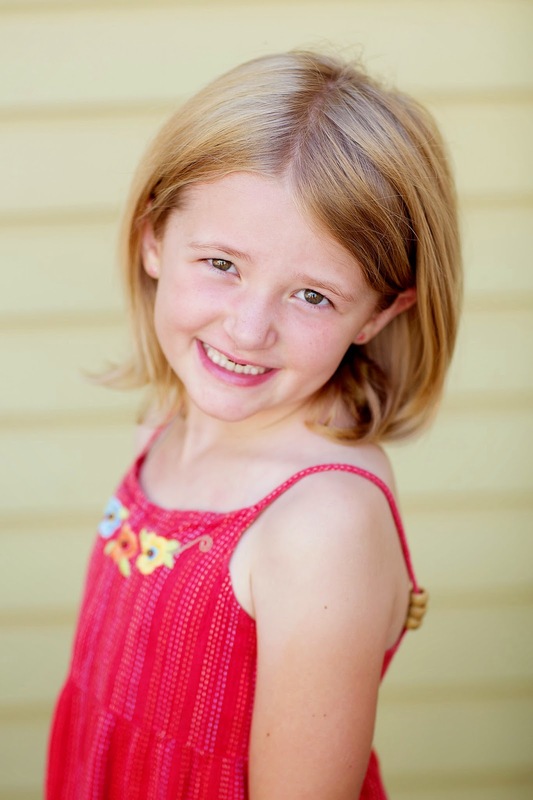 Hard to believe how the time has flown by and she is now six! 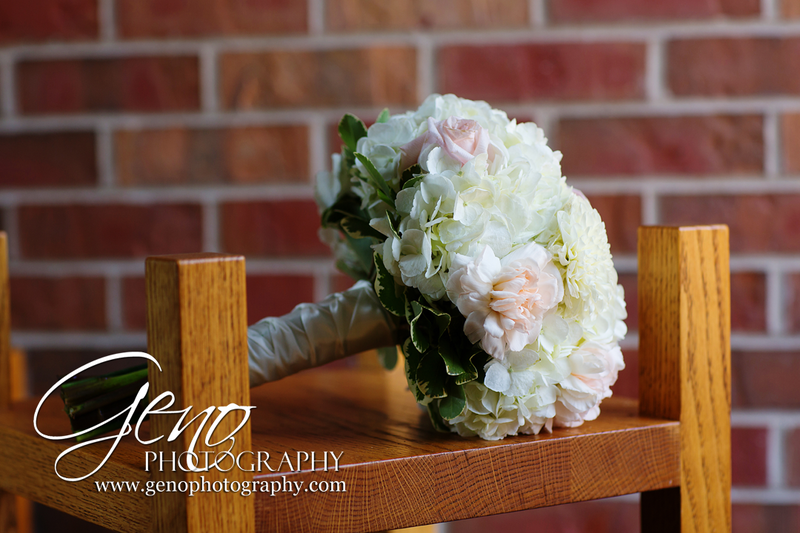 The first weekend of August, my assistant Greg and I headed to West Des Moines for the wedding of Peter and Ryan. Our day began at Covenant Presbyterian Church. As Ryan was getting in her dress, I had the pleasure of capturing images of her beautiful bouquet and hand painted shoes. One of her bridesmaids is a fabulous artist who custom designed her shoes for the wedding day. The sides were designed with a gorgeous green swirl, the back had little "I love you" hearts, completely blinged-out heels, and the embellishment on the toes was stunning. So much fun! 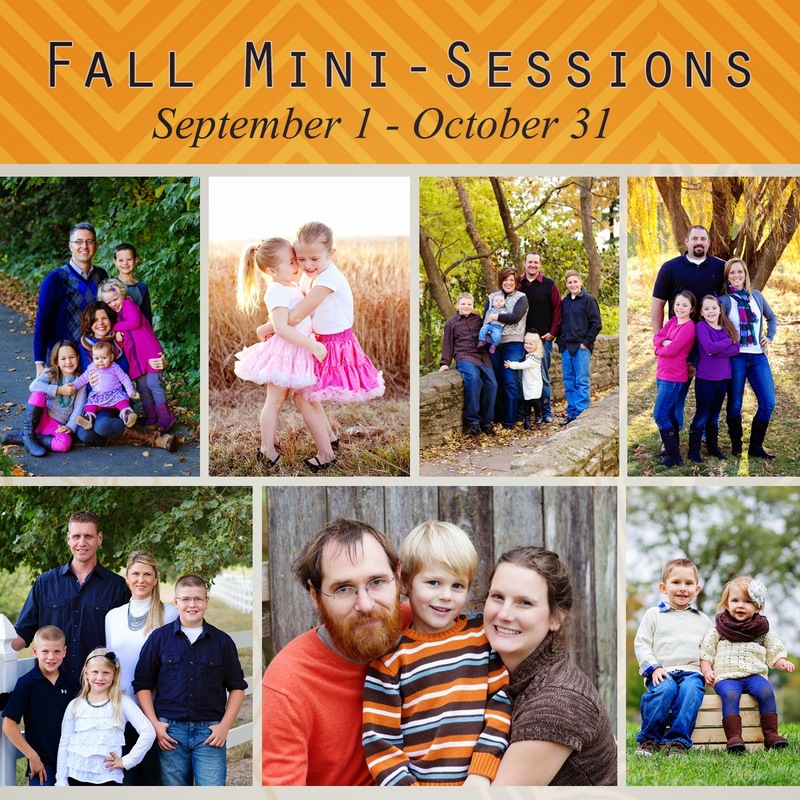 A reminder to book your Mini-Sessions soon! Fall dates are filling quickly. Get yours before they're gone! 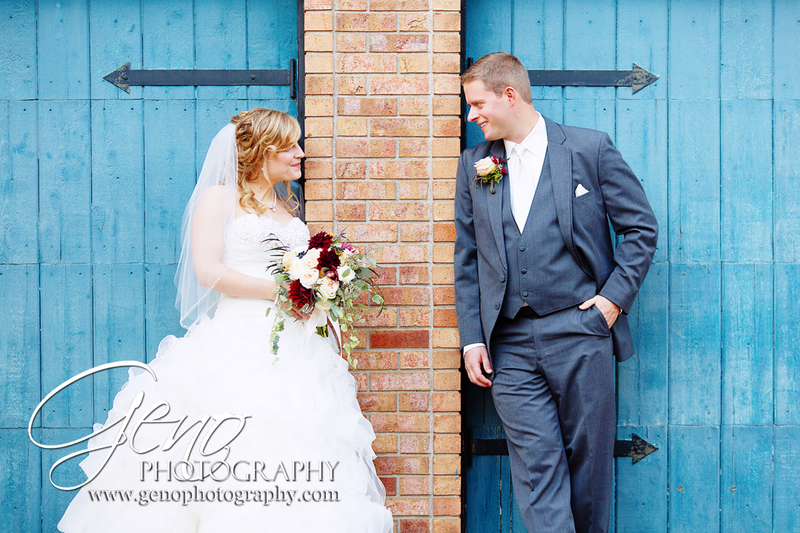 A little peek at Peter & Ryan's recent Des Moines wedding. 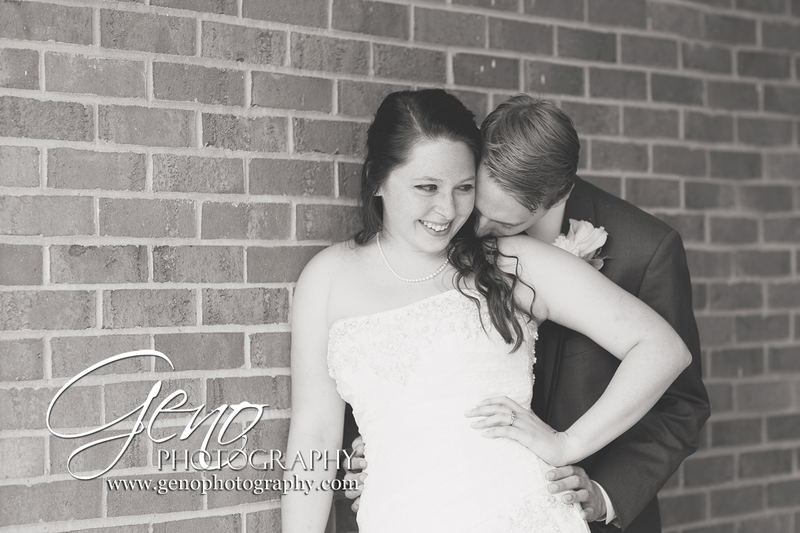 Check back again soon to hear and see more from their big day! Hard to believe the summer is winding to a close. The kids are packing up their backpacks and the school year is about to begin. It is once again the time of year to start thinking of family portraits. This year, I'm doing my mini-sessions a little differently. 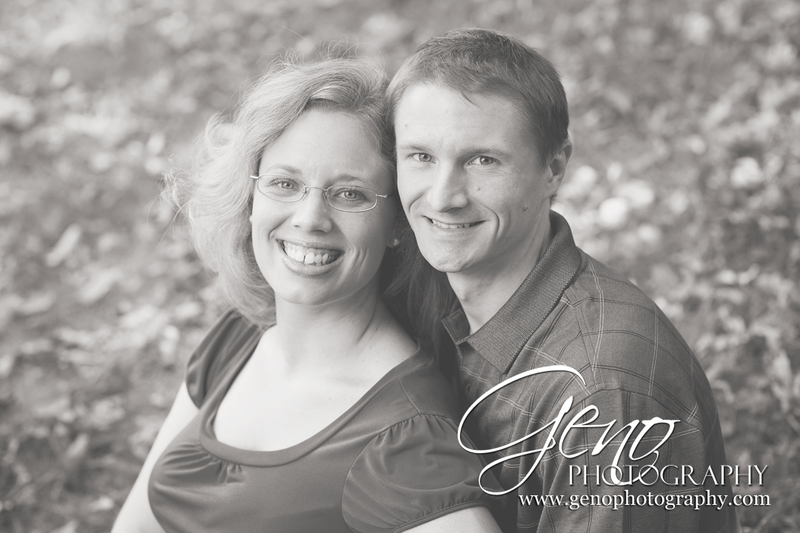 Instead of one weekend, I'm running a mini-session special for two months! These great prices will be available from September 1 - October 31. There is limited availability for these sessions, so be sure to book yours soon. Each session will be 30 minutes at a location of your choice within 15 miles of the studio.